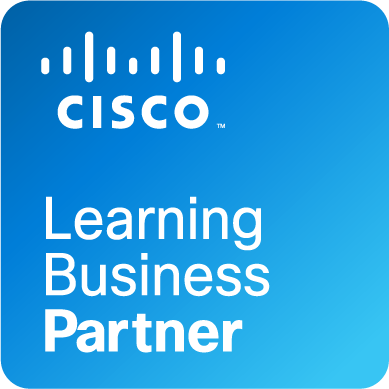 NterOne provides learning partners and individuals Cisco and VMware remote lab rentals for your local classroom, onsite, or remote deliveries in 1:1 student/pod ratio or 2:1 sharing scenarios. 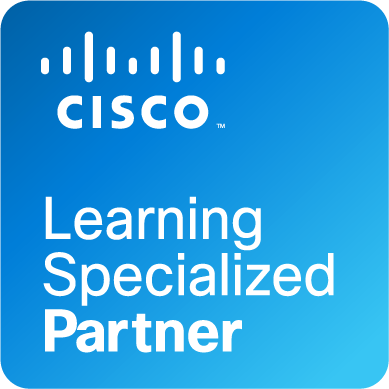 As a specialized Cisco learning partner, NterOne has a full staff of lab developers, content experts, and certified engineers to ensure the highest level of satisfaction and quality in our VMware or Cisco lab rental offerings. 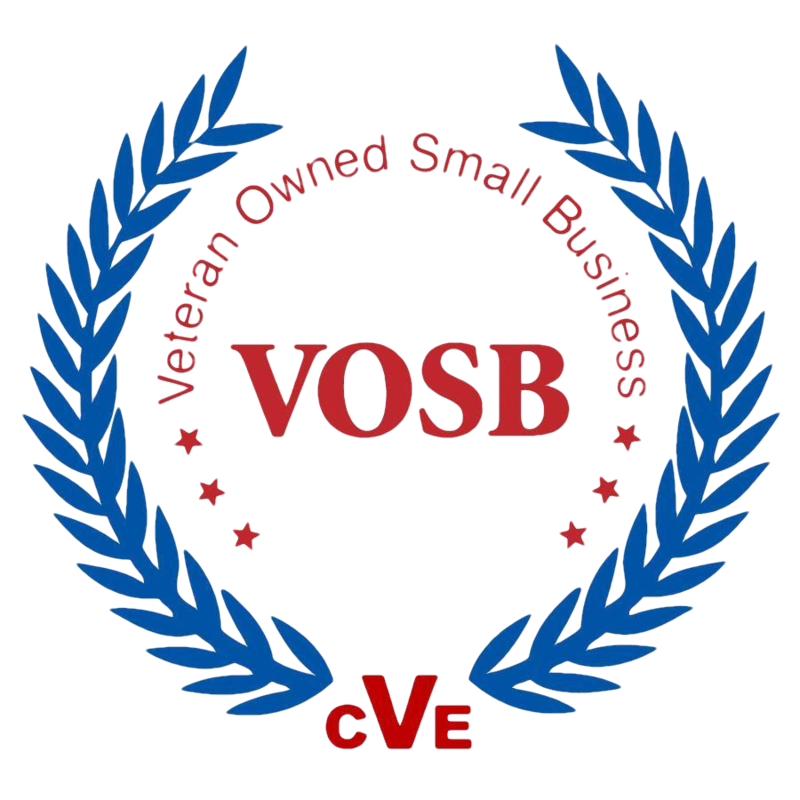 We currently service customers in over 35 countries today who leverage one of our global NterOne owned and operated data center to meet their business and individual needs. 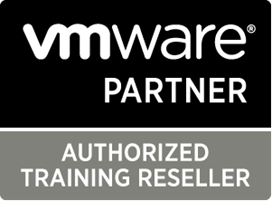 NterOne also rents single-lab pods to individuals or companies who want additional practice using real-world equipment for prepping for certification, additional knowledge, software testing, and/or testing configurations for roll-out in production. Please find our lab offerings below for immediate rental.  Choose your lab, register at nterone.com or login, and sign-up now for instant access to real-world Cisco and VMware labs.